Everyone loves a good auction – you can often bag a serious bargain, or finally get your hands on an antique you’ve dreamed about. You may also lose out by a tiny amount – it’s all part of the fun. 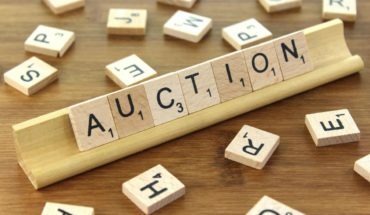 Many people see going to auctions as a form of sport or competition and it can become addictive – you could furnish your home, increase your art collection or even make a sideline living with this hobby. It’s important, then, to go into each auction knowing how to bid and how not to bid. There are some big dos and don’ts when it comes to your bidding behaviour at auctions; no matter whether it’s art, furniture, jewellery or a charity event, you have to get your game right. As well as how. Some auction houses don’t take cheques, some can’t accept credit cards and some don’t like cash. For the big ticket lots, you need to ask if you can make a deposit and settle the balance later, or whether you need to pay in full straight away. Some auctions need you to make a refundable deposit when you register before you can bid. Other houses add a buyer’s premium to winning bids. Don’t worry about asking, most auction houses, like Ross’s Auctioneers, are very friendly and will help you. You should always inspect the items you’re after before you decide whether to bid on them. It’s important, because most houses don’t do refunds and if you get your painting home and find it’s damaged, you’re probably stuck with it. For other sorts of goods, like machinery or furniture, you can assess what, if any, repairs are needed. With these sorts of auctions, it’s always a good idea to check the contents of each box on the auction day. You may have seen a box at the preview, but it’s not unheard of for shifty bidders to swap the contents out for their own advantage. You shouldn’t let your emotions or excitement show when your desired item comes up. If you start gasping or talking animatedly then other bidders will smell blood and you might have competition you wouldn’t have had otherwise. If you do attract some rivals, then try to stay cool – don’t get caught up. It’s easy to give into competitiveness, but you may well end up paying well over the odds and once the adrenaline has gone, you’re left wondering why you did that. 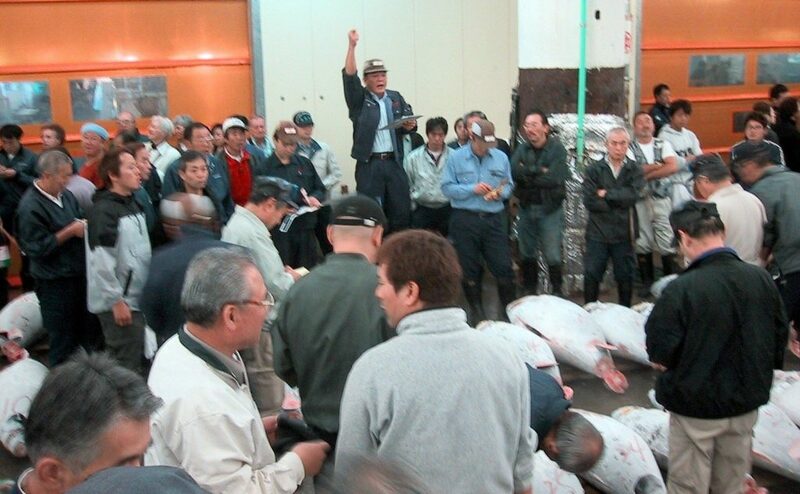 The auctioneer is there to bring the price up by increments and you never know how big those increments will be. You could find that by inching up slowly, your maximum price isn’t even reached before the hammer falls and the prize is yours!